"Lest We Forget" is a phrase commonly adorned on memorials in reference to World War II, roughly meaning "In fear that we shall forget history, it shall repeat itself". The opposition which perenially mounts against him made the title of his 'Best Of' retrospective a fitting allusion as a likening to the war which Manson fought, and that which his militant detractors waged in attemp to destroy him, throughout the 10 years the album documents. 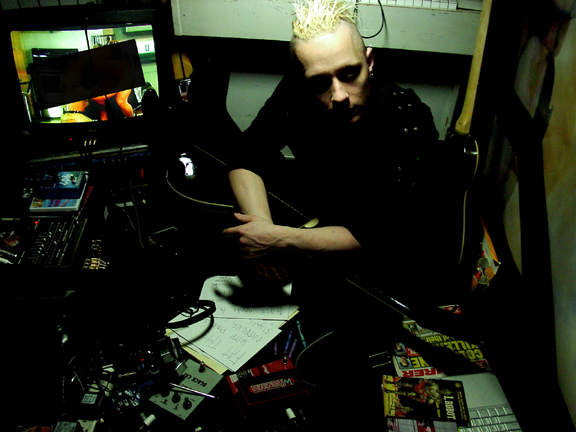 The above photo of Tim Skold was shown in Marilyn Manson's Journal in the entry entitled 'no salvation, no forgiveness' in early 2004 revealing news of the (then) forthcoming Greatest Hits album and the cover of 'Personal Jesus'. The photo is titled 'Stringmata Martyr', as an allusion to the Bauhaus song 'Stigmata Martyr', the founders of goth rock. 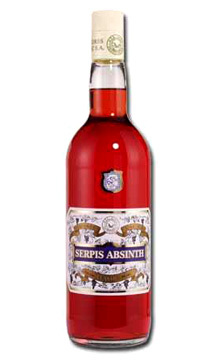 Manson in a 2004 promo shot, holding a glass of louched Serpis.